Hold on to your top hats, get your beard in check this is going to be the movie release of the year!!! 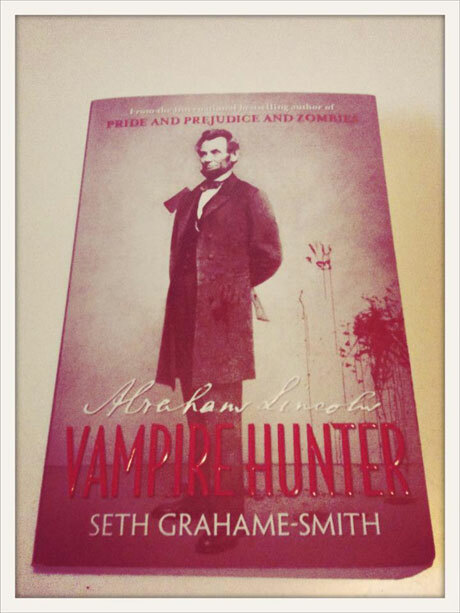 We just loved the book, and now Abraham Lincoln Vampire Hunter is coming to the silver screen courtesy of Tim Burton and the author Seth Graham-Smith. We are simply frothing at the mouth with excitement. Just imagine an axe wielding, super spunky young Lincoln killing Vamps like it was no tomorrow – yes we are getting back to the traditional Vampires, not these soppy Twighlight sooky pantses! See you in the 5th row from the back! 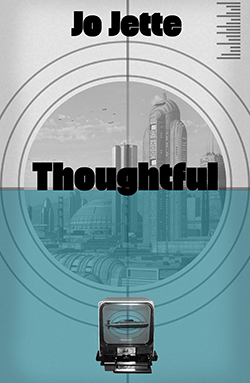 Follow this link to see the trailer now! Good. The sappy vampires gotta go. The movie is most definitely in good hands, I was hoping for an R rating but hopefully they can still get some glorious vamp kills in pg13. Hope this inspires more of these types of films, cause this will definitely be a fun one.